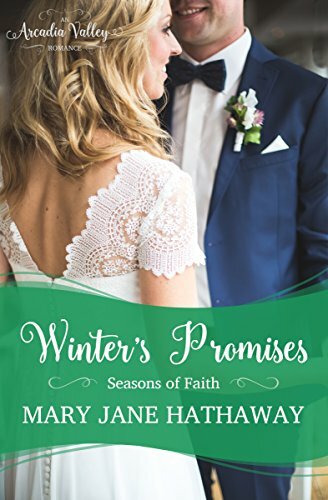 Winter's Promises: Seasons of Faith Book Three (Arcadia Valley Romance14) (English Edition) bei ZUM KAUFEN Online einkaufen. Sometimes love needs a second chance to blossom! A story of love, forgiveness, and grace, Winter’s Promises will warm your heart and leave you smiling long after the story is ended.